Some other books that cover the same subject. 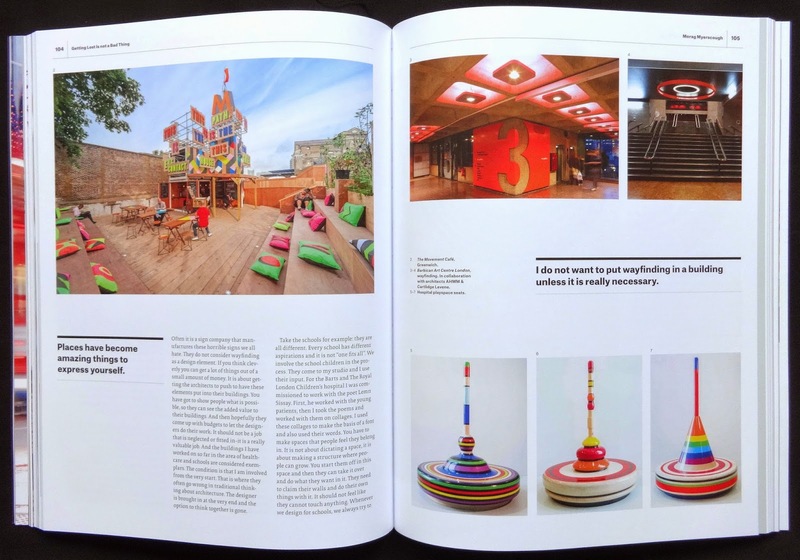 The essence of this book are ninety-five heavily illustrated biographies of the designers and artists from around the world who produced the feel and look of mid-century creativity. The seven chapters cover: Furniture (109 pages) Lighting (42) Glass and ceramics (58) Textiles (46) Industrial and product design (48) Graphics (55) Houses and interiors (123). This is a very comprehensive coverage of modernity though, in my view, with some slight idiosyncrasies: why does the rather narrowly defined Lighting get so many pages and the broad scope of Industrial design only forty-eight and not one Case Study House is featured in the Houses chapter. Each of the chapters has one or two essays with an overview of the subject with Furniture and Houses also looking at the collecting aspect. I thought these illustrated essays well worth reading especially Steven Heller's on 'Type, design and technology' and the author neatly sums up modernity with his six page intro. There is also a useful thirty-three page illustrated A-Z at the back of the book with about three hundred entries of individuals and companies, looking through these I found it hard to think of someone who had been left out. Because the biographies are more or less standard detail, the sort of thing you can read in books by design historians Charlotte and Peter Fiell, it's the photos that made the pages come alive for me, there are over a thousand of them, all in colour and mostly big on the page. Slightly annoying that several hundred are cutouts floating on the page without a slight drop shadow, some do have this shadow effect and it makes them look much more interesting. The Houses chapter, the longest in the book, is particularly fine with plenty of wonderful interiors, rather the opposite of many architectural books that tend to favour just an exterior shot of a house. Complete in the book's title is very true. First off I thought the title was slightly misleading. 'Designing information' might make you think the book was concerned essentially with the presentation of infographics or data visualisation but it presents a much broader look at design though many of the 230 illustrations could be classed as infographics. 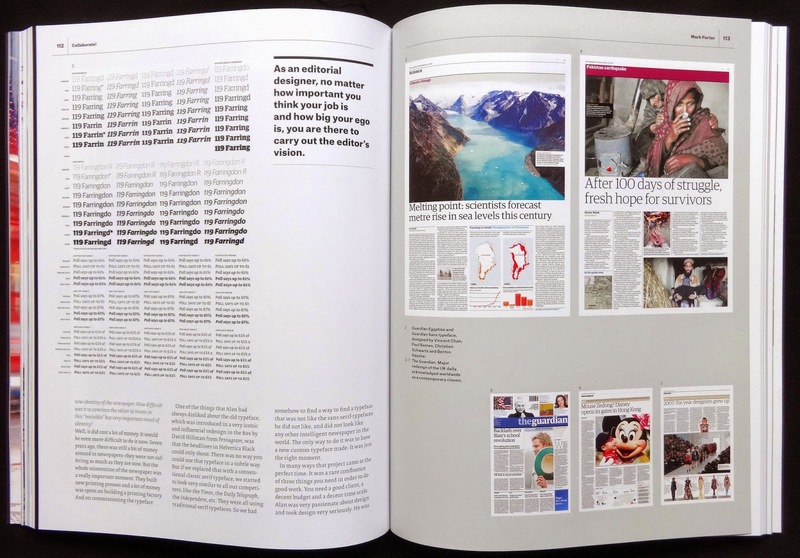 The text is based around the thoughts of sixteen designers and their approach to design (or in others words: information) and a Q and A interview format is used. This style is useful for the reader because I found much of what they said revealed a very personal approach to their design solutions and without specific questions much of the text would be rather rambling. The thoughts of the sixteen designers are really quite varied. 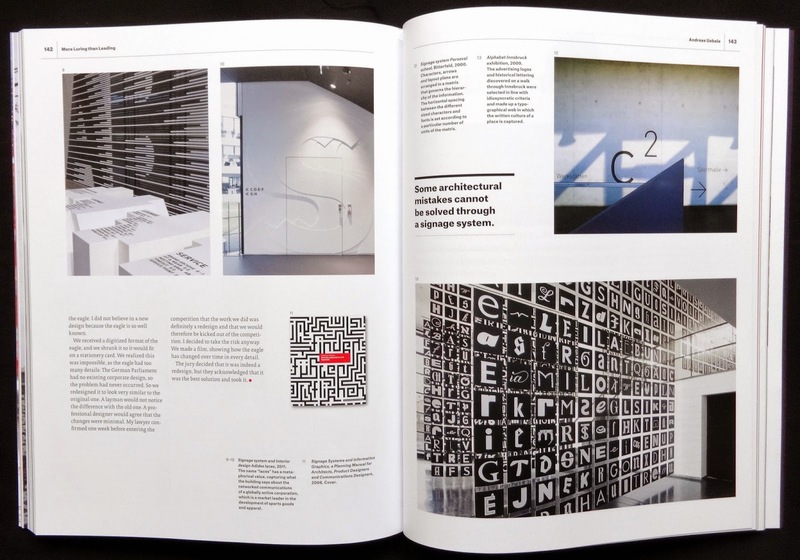 So much of their work shown in the pages is basically directed at small design aware audiences where a non-traditional approach to images and typography is readily accepted. Two designers views really stood out for me though, Tim Fendley works on city wayfinding and Mark Porter works with visual editorial (he created the look of The Guardian) because their work involved presenting design to a mass market. The pages are well presented and all the illustrations have excellent captions. The Index is rather unorthodox listing: academic; access; aesthetics; amateurism; architectural legibility; architecture; art museums et cetera and below each the word the name of the designer (and page number) who mentioned that particular word. A rather silly and confusing way of communicating in my view. The rules are simple: Use only bits of letters to create a word's visual meaning. There are some wonderful examples here, who would have thought that ISRAEL and PALESTINE could be created by combining the letters in blue and dark orange or Good with the d becoming a thumbs up symbol. Ji Lee has about a hundred examples in this small square book. Not exactly a new idea though, New York designers Ivan Chermayeff and Tom Geismar created a little book in 1959 called watching words move with the same idea but they only using one typeface and size. Their book had examples like sawwww, f1rst, +dd, mamMoth, nO!se, ?uestion (it was republished in 2006 by Chronicle Books ISBN 9780811852142). Anyone who picks up this book will be intrigued the wordplay and nicely Ji Lee provides a few pages of guidance at the back of the book to kick-start your creative thoughts to do your own ideas. The sixty-eight photos in the book are from the Fondazione Cassa di Risparmio di Modena. collection and featuring twenty-one American photographers with most work dating from 1945. Though the names are all well known I found the selection rather disappointing. Turn the pages and the overall impression is of dark, obscure looking mono photos with the natural world providing thirty-three of the total. Can sixty-eight photos really sum up the American photographic scene -- probably not especially when several photographers only get one image but this is an inherent problem when a collection tries to build up a representative sample of a genre. No doubt everyone will have their favorites that are missing but there is no Walker Evans, William Eggleston, Eugene Smith, Joel Meyerowitz or any of the FSA photographers in these pages. I think the book is only worth getting if you can find a cheap copy. What is included is certainly well printed. There are only four actual four color photos though the remainder are mono they have been printed using four colors and the paper is a gorguous silky semi-matt art. Each photographer has a short essay with the back pages having a bibliography (which really should have been included on the essay page). There are far better overviews of American photography with 'An American century of photography' by Keith Davis probably the best (ISBN 0810963787). There probably weren't too many houses in Britain during the fifties and sixties that didn't have a fabric, wall covering, carpet or plastic laminate not designed by Lucienne Day or at least influenced by her work. She designed unique and eye-catching fabrics and wallpapers for the leading companies as well ceramics (for Rosenthall and John Lewis) and interior design (for BOAC). 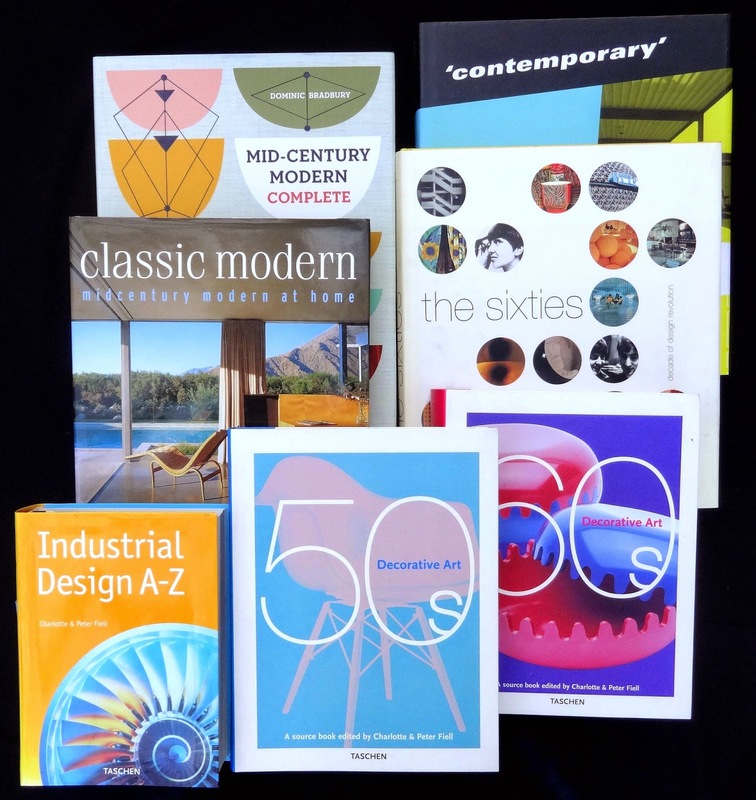 Andrew Casey reveals in this fascinating monograph how her creativity sprung to life in the late forties when she set up a design studio with her husband Robin Day (he was a product designer). The 1951 Festival of Britain established their design practice and Lucienne became known for original and innovative modern designs. The London store Heals used her fabric designs for twenty-five years and she and Robin Day were design consultants for John Lewis for over twenty years. The book is heavily illustrated and in two parts. The first historically looks at Lucienne Day's professional career with contemporary photos, graphics and colour photos of her designs but it is the second part where I think the book comes alive with a 112 page portfolio of patterns. Page after page of shapes and colour reflecting design styles from the mid-fifties onwards, many of these are page size or run over a spread so the reader can appreciate the beauty of the work. All of them have detailed captions. 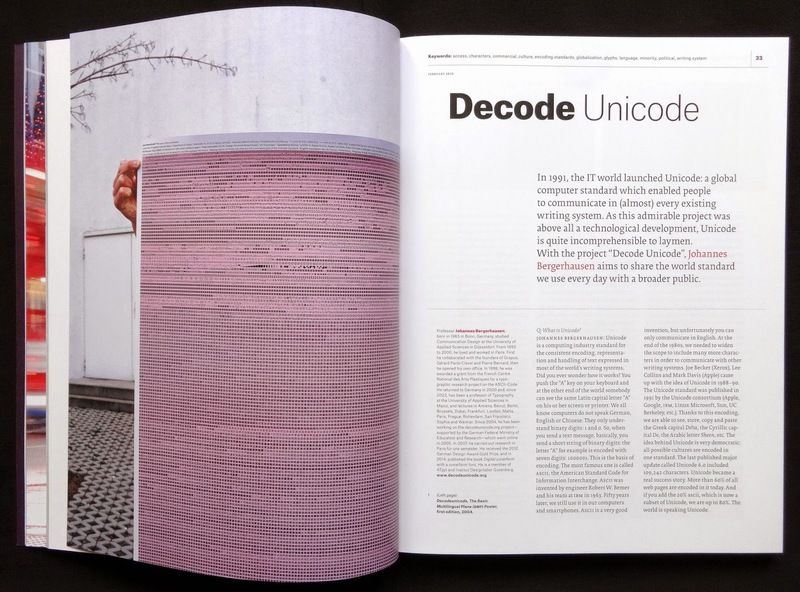 Overall the title is well designed and printed and nicely the many footnotes are on the same page as the relevant text. There is the odd quirk of only having page numbers on right-hand pages. The Appendices include a four page biographies of artists and designers mentioned in the text, bibliography and index. Lucienne Day will interest any one connected to the creative side of the textile market.